During a career that spans forty years, documentary filmmaker Robert Gardner has won every important award in his field. He places a great priority production values, even in the most difficult and remote regions of the world—from Antarctica to the highlands of Ethiopia. His greatest satisfaction is in the exploration of ideas—in science, history, culture and social issues. He has lectured on non-fiction television at Johns Hopkins University, Goucher College, The American Film Institute, The American University, and Wesleyan University. Char spent over 17 years working as an artist and teacher before joining the family business full-time in 1990. 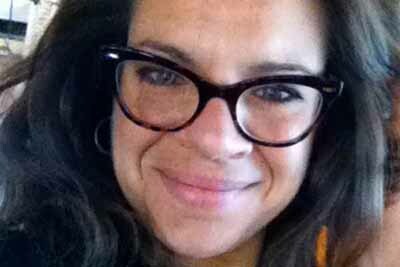 As the company’s Producer and Production Manager, she brings her organizational skills to every production. Carrie received her B.A. 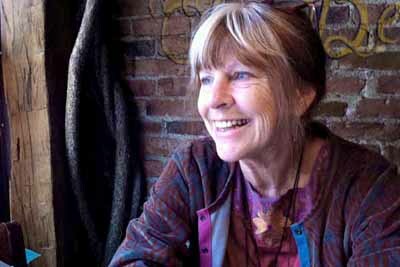 in Creative Writing and Religion from Oberlin College, and her M.F.A in English Language and Literature from Cornell University. Since 2004, she has been a researcher, writer, and producer for the family business, thriving on the collaborative and fast-paced nature of the field. She lives in Oklahoma City with her husband and two daughters. Nick, a Director of Photography, has three National Emmy nominations. 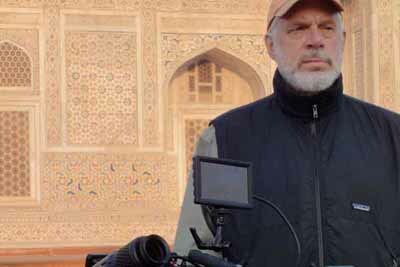 Working in the motion picture and television industry since 1987, he has traveled to some of the most remote and difficult locations in the world. He’s as comfortable working with large crews on features as he is with a small documentary unit. A member of IATSE local 600, he is also a skilled Steadicam operator and experienced with remote quad-copter. 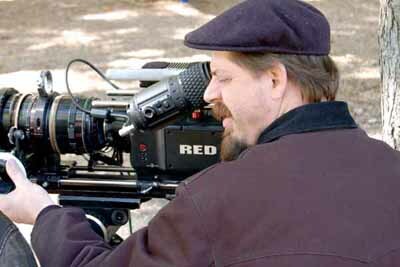 His work as Director of Photography and Episode Director for Gardner Films has been crucial to the development and success of the family business. His credits include a variety of feature films, television movies and episodic television series (including the final episode of HBO’s “The Wire”).